Icons: The Aston Martin DB5 is one of the most recognisable James Bond cars and first appeared in 1964’s Goldfinger with Sean Connery. ONE of the world's most distinctive movie cars is set to be reincarnated. 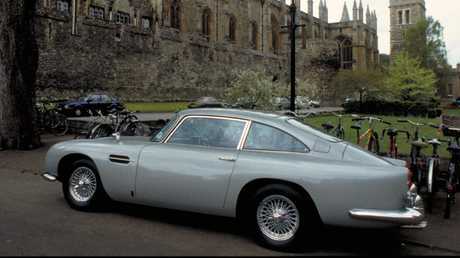 The 1964 Aston Martin DB5 - made famous in Goldfinger with Sean Connery starring as James Bond - will be re-created by the British car maker and EON Productions, which produces the 007 films. 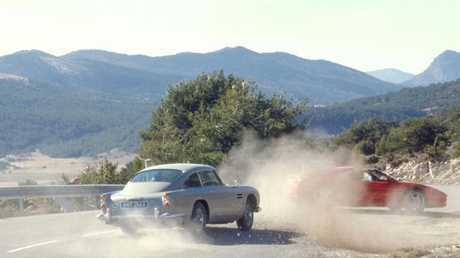 The remade DB5s will be fitted with revolving numberplates, among other things, from the film vehicle. However, not all of Q's gadgets may make it in to the vehicles: the ejector seat and in-built guns may miss the cut as they potentially pose safety risks for those lacking a 00 designation. Each example will cost from £2.5 million plus taxes ($4.36m). Last year a 1965 Aston Martin DB5 failed to sell at auction with a reserve of $US1.1m ($1.5m) while another sold for just under $US1m ($1.36m) - both represent a significant discount on the recreated versions' asking price. Those who don't flinch at the price may get a licence to thrill but the excitement will be confined to private roads as the re-creations are not road legal. All 25 of the new versions will be built at the factory that produced the original DB5 back in the 1960s. The cars will be authentic reproductions with a few modifications to ensure the highest levels of reliability and quality and will be built to one specification in silver birch paint - just like the original. 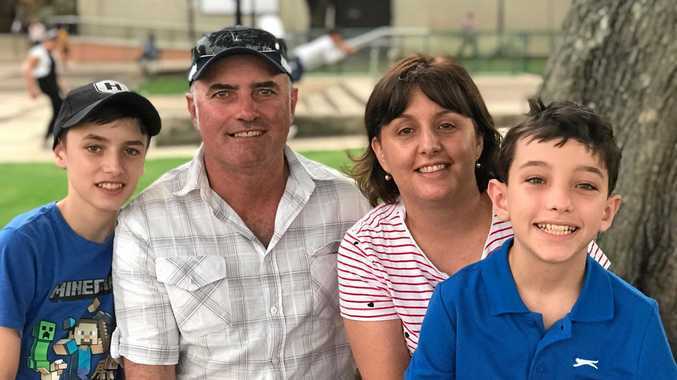 Chris Corbould, the special effects supervisor from James Bond films, will co-develop the gadgets to make sure they are worthy replicas of Q's handiwork. 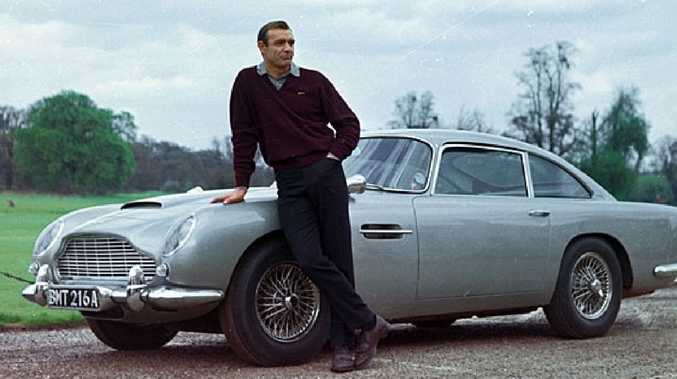 "The connection between Aston Martin and James Bond is something of which we are very proud and it is remarkable that the DB5 remains the definitive James Bond car after so many years," says Aston Martin boss Andy Palmer. 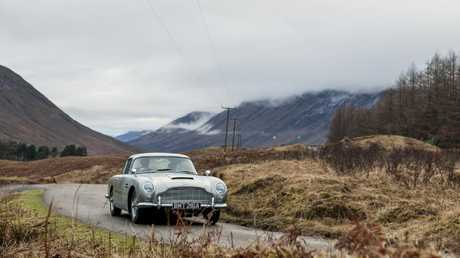 "To own an Aston Martin has long been an aspiration for James Bond fans - but to own a Silver Birch DB5, complete with gadgets and built to the highest standards in the very same factory as the original James Bond cars? Well, that is surely the ultimate collectors' fantasy. "The skilled craftspeople at Aston Martin Works and the expert special effects team from the James Bond films are about to make this fantasy real for 25 very lucky customers." The DB5 is often hailed as one of the most beautiful cars in the world and has appeared in six other James Bond films since Goldfinger in 1984 including recent iteration Spectre and Skyfall.